J. Harper and Sons (Leominster) Ltd was appointed as principal contractor to deliver a new purpose built HOPE Centre in Bromyard. HOPE (Holistic Opportunity for Play and Education) is derived from and driven by the need of the community and is a charitable organisation which secured funding from Advantage West Midlands and Herefordshire Council to construct a second phase and therefore bring sustainability for the charity. 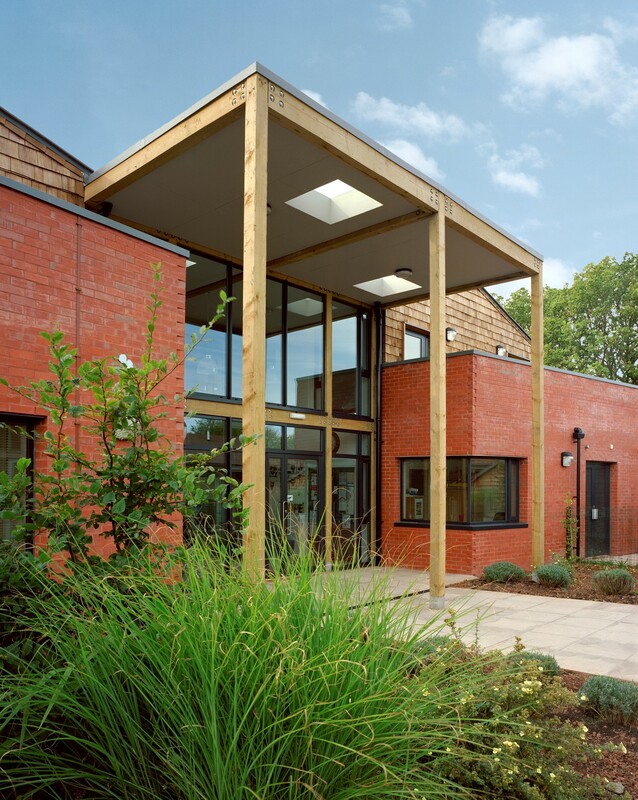 The new premises forms one of the locality services for Herefordshire Council with a number of services and professionals being based at the Centre on a rotational basis, including alcohol services, health visitors, child psychologists and mental health, amongst others. The new building has a training kitchen aiming to provide work placements for training students, parents and volunteers, with a number of rental workshops and office spaces with a large meeting room. Following the PPQ, J.Harper & Sons (Leominster) Limited tendered the scheme in competition and following a reduction in available funding, carried out a value engineering exercise (again in competition) to reduce the design scheme by some £600,000. A list in excess of some 50 items of savings were generated, ranging in changes from the structural principles of the building, finishes, fixtures, fittings together with the opening up of specification on specialist plant and equipment and the development of a technical solution to rainwater and sustainable delivery. 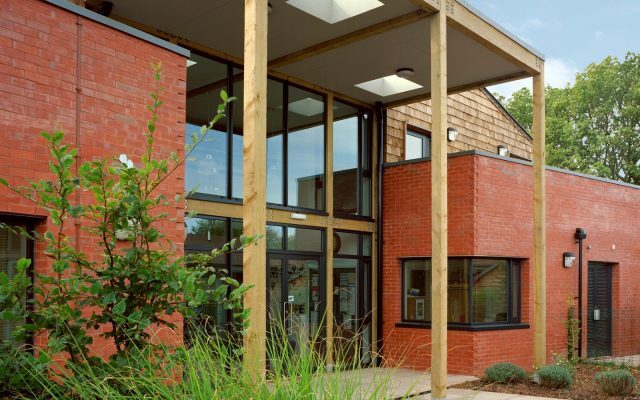 A scheme of approximately £1.1 Million was contracted following negotiations, whilst maintaining the key facilities, together with the incorporation of a ground source heat pump which generated the opportunity of further funding the use of cedar single cladding, underfloor heating, a sustainable drainage scheme and value engineered timber frame construction with high levels of air leakage and thermal insulation. The scheme was delivered through BREAAM whilst the value engineering re-design and construction activities continued concurrently, the project Architects (Glazzard Associates), PQS (Firmingers) and General Contractor (J.Harper &Sons (Leominster) Limited) worked in partnership to ensure project delivery. The involvement of end user groups, the County Council, Advantage West Midlands and other funding streams created an extremely diverse mix of requirements, both in regard to funding, technical and programme procurement, which were successfully delivered. The project was procured through using local supply chains for material and subcontract works with all the principles of Considerate Constructors and sustainability maintained throughout the project. Technical difficulties were also experienced through the common requirement for extensive electric mains upgrades, with J.Harper & Sons (Leominster) Limited taking the lead to ensure that these upgrades were undertaken in time to ensure targeted client usage. Standard warranties were provided for the main elements, including steelwork, mechanical, electrical, ground source heat pump and underfloor heating installations, with regular meetings being held with the client core group to ensure that project delivery was fully understood. This project proactively demonstrates J.Harper & Sons (Leominster) Limited ability to deliver projects that have been extensively value engineered, maintaining cost control whilst technically working with consultants to deliver the project whilst maintaining project delivery timings.